I just received an eMail from Sephora for early access and a free mini of the new Lancome Lip Lover glosses. 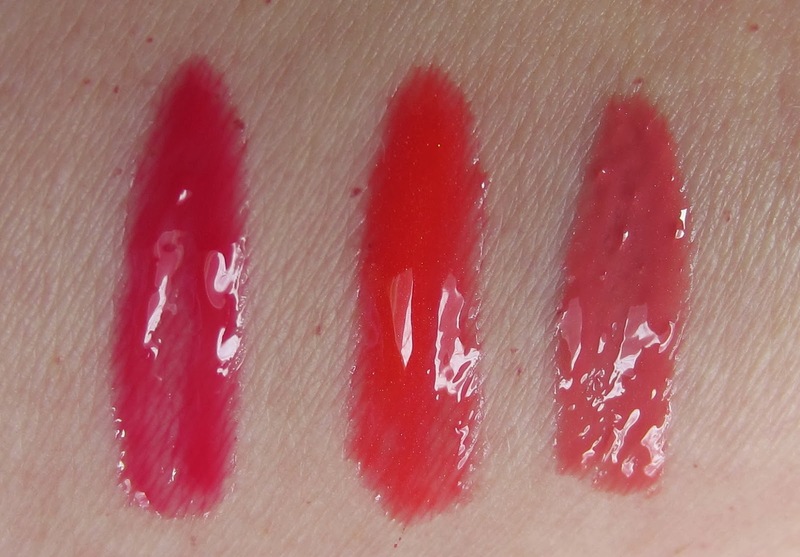 Below is a very quick look at the 3 shades I ordered from Lancome's site last week. I haven't taken them out of the box until now, so I apologize for not being prepared to do a proper review yet. A dewy, intense lip color that creates shine and color without sacrificing moisture. Captivating color intensity combines with the hydration of a balm in this new three-in-one elixir formula. The balmy base provides up to eight hours of moisture while a smoothing layer reduces the appearance of fine lines and creates a dewy shine. Finally, the saturated pigments provide the ultimate in color pop. I ordered my free mini today, and I already got an email that it shipped! Can't wait to get it.